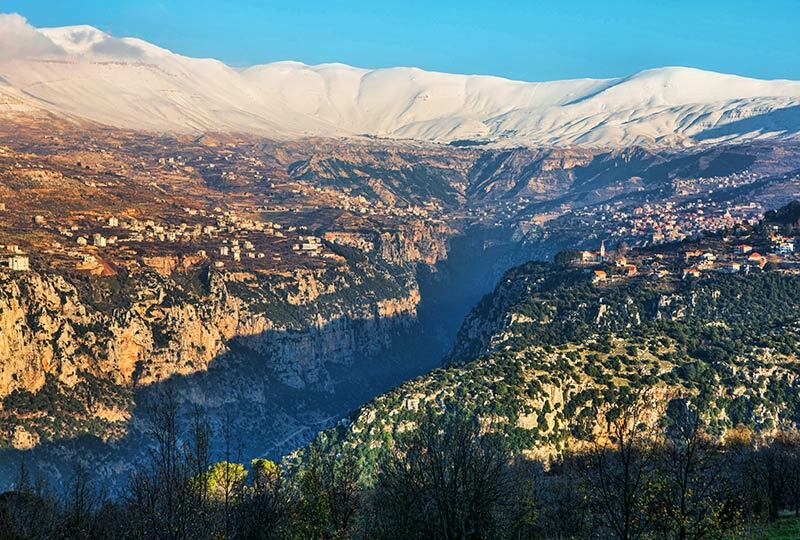 Discover the fascinating history, culture and archaeology of Lebanon, from its dynamic capital of Beirut to the ancient ports of Sidon, Tyre and Byblos. 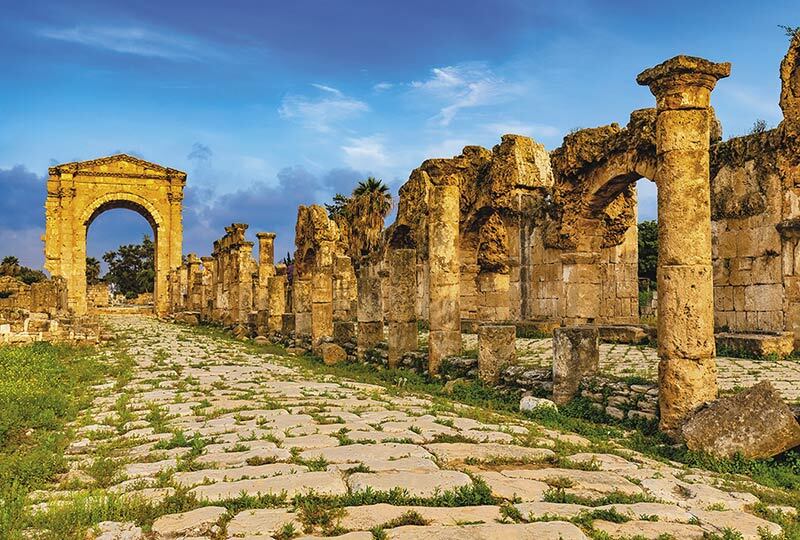 Spend a day exploring the archaeological sites of Tyre, a city laid to siege by Alexander the Great in 332 BC and Sidon, one of the great trading ports of the Phoenician Empire. 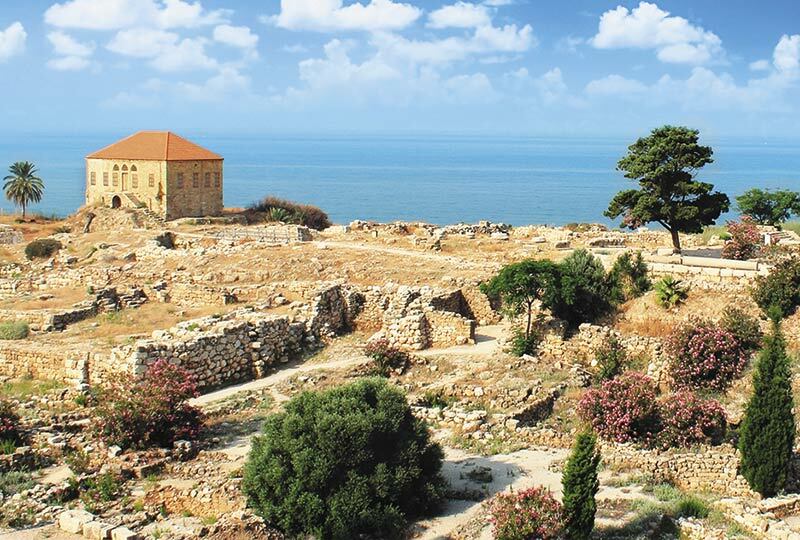 Visit the ancient port city of Byblos, one of the oldest continually inhabited cities in the world, for a tour of the archaeological site, including its temples, deserted streets and the theatre set against the blue of the Mediterranean. Travel through the scenic Kadisha Valley up to the fabled Cedars of God forest, whose trees were the trading staple of the ancient Near East for centuries. 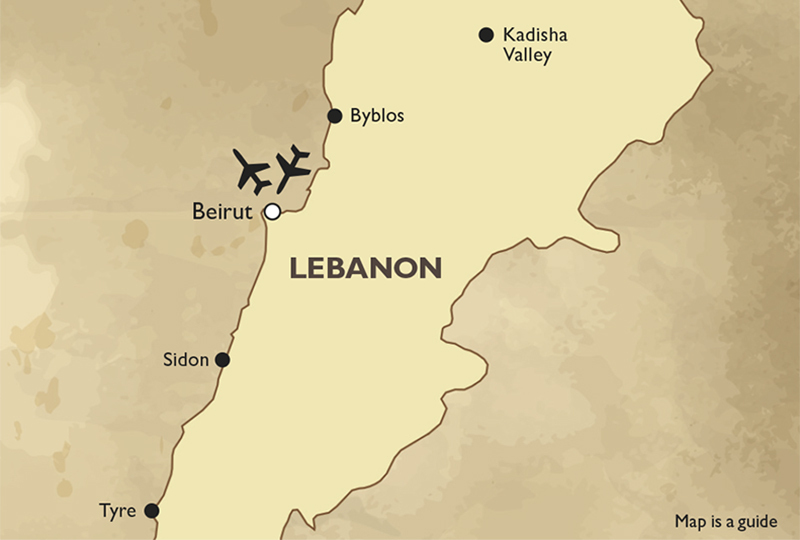 Arrive in Beirut on Qatar Airways flights in the early afternoon and transfer to the hotel. Renaissance Tours or your travel agent can assist you with your flights and other travel arrangements. In the evening, enjoy a welcome briefing by Iain, followed by dinner in a local restaurant. After a talk by Iain, depart on a private guided tour of the Sursock Museum. Located in the former private villa of Lebanese aristocrat Nicholas Ibrahim Sursock, the museum is an architectural delight and houses a stunning collection of Lebanese contemporary art. Then, uncover the history of Lebanon with a guided tour of the National Museum of Beirut, which houses a collection spanning from Prehistory to the Mamluk Period, including one of the largest assortments of Phoenician artefacts in the world. 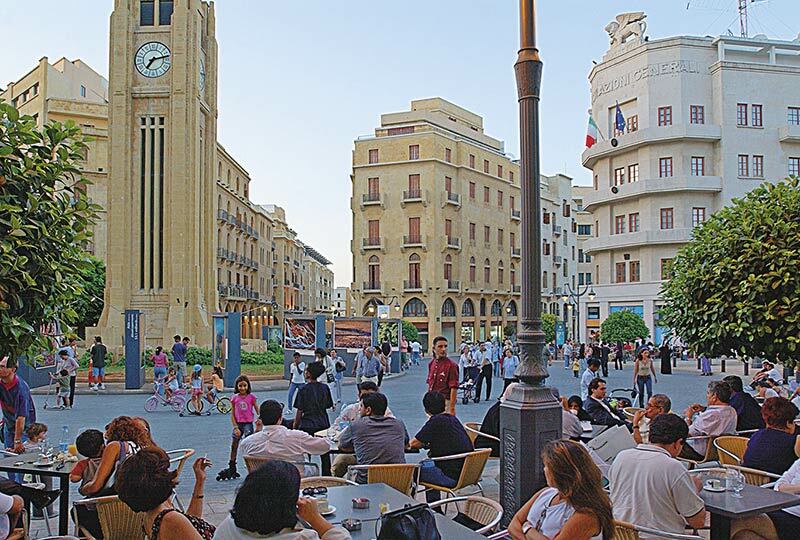 After lunch, visit the Place de l’Etoile, Martyrs Square, Parliament House and stroll along the city’s famous Corniche for a view of the Mediterranean, before returning to the hotel in the late afternoon for an evening at leisure. Venture south of Beirut to the ancient coastal city of Tyre. One of the most powerful and influential Phoenician cities, the city was conquered time and again throughout the course of history, and was razed to the ground by Alexander the Great in 332 BC. The archaeological site contains the best preserved example of a Roman Hippodrome, a large Necropolis, Roman road and aqueduct as well as a triumphal arch. In the afternoon, travel to Sidon, the parent city of Tyre. Visit the Sidon Sea Castle, built on a small island connected to the mainland by a short causeway. The castle was built by Crusaders to assist in protecting the Holy Land. Also visit the archaeological site of the Temple of Eshmon, built to honour the Phoenician god of healing, and the Great Mosque of Sidon. Arrive back in Beirut in the early evening. Today, journey north to the ancient port of Byblos. Inhabited since before 5,000BC, Byblos is one of the oldest continually inhabited cities in the world and was one of the first ancient cities to engage in substantial trade by sea. Visit the archaeological site and view the enigmatic temple of the obelisks, ancient necropolis and Roman theatre. Then, travel inland to the Kadisha Valley to enjoy the picturesque sights of the region, followed by a visit to the Cedars of God forest, one of the last remaining vestiges of a vast Lebanese Cedar Forest, formerly exploited to build both trade and naval vessels by the Phoenicians, Egyptians, Assyrians, Persians and Romans. Today the Cedars of God forest is protected and listed by UNESCO as a World Heritage site. Return to Beirut in the early evening for dinner at the hotel. Spend a day at leisure in Beirut, before an evening transfer to the airport for a flight to Larnaca (flight included in the tour price). Arrive in Larnaca in the late evening and transfer to the hotel.